With the advancement of drone and satellite technology, “precision farming” is taking on a whole new dimension. These technologies help farmers monitor their crops, track animal health, protect the environment, and save resources. At D2D, we often discuss the importance of feeding a growing global population while keeping our environmental resources secure for future generations. The fact is, world population is growing at a fast pace— so, we need to find ways to better manage and preserve our existing resources. For example, we have investigated indoor agriculture and crop biotechnology as innovative ways that our farmland and natural resources have benefited from technological advancements. What do drones and satellites do? 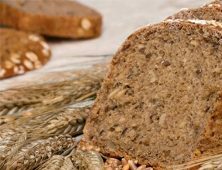 For generations, farmers have relied heavily on old fashioned senses, such as touch, smell, and taste to ascertain how their crops and soil are managing through the growing season. Today, they have the advantage of relying on advanced equipment and heavy-duty machinery to efficiently and productively sow seeds, apply fertilizers and pesticides, feed animals and harvest crops. 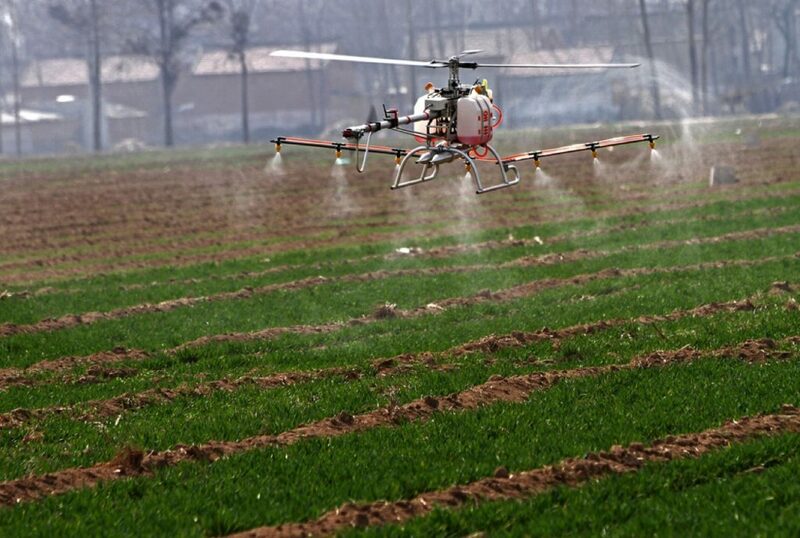 Now, technology is taking crop management to the skies. Drones and satellites are new, exciting tools to help farmers reduce chemical inputs, manage water usage, ensure animal welfare, and increase crop yield. During a typical growing season, farmers face many different types of challenges, such as weeds, pests, and weather inconsistencies. 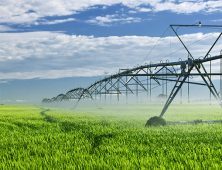 Drones and satellites allow them to monitor and handle these impending crop threats as quickly as possible. For instance, the average drone can cover over 160 acres of cropland in one hour and satellites can take detailed pictures every 24 hours to identify weed species, plant heights, population densities, and specific types of crop damage caused by pests. 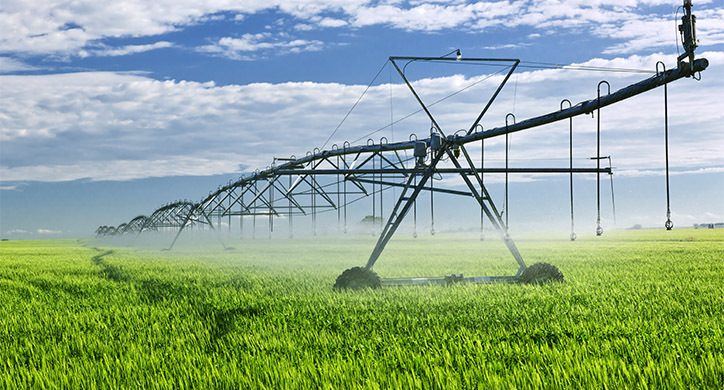 This data helps farmers quickly recognize problem areas, such as water and pest issues. Invariably, drones and satellites have a positive environmental impact as farmers are able to manage their chemical inputs, increase their yield, and minimize machine passes through the field, hence minimizing pollution. For those not familiar with drone technology, a drone is considered an unmanned aerial device vehicle (UAV). They are commonly used by amateur and professional photographers as a flying camera to take cool pictures, document events, or make movies. They have also become very useful to survey weather systems or act as a surveillance device for the U.S. military. 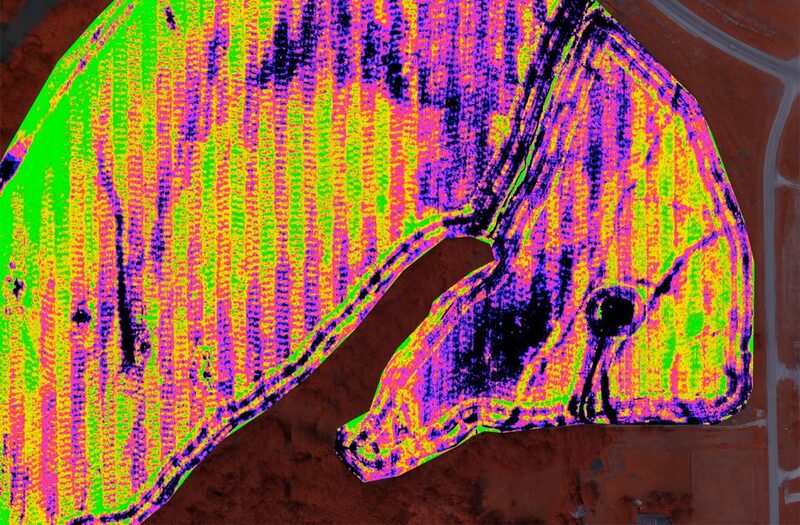 Companies such as AgEagle and DroneDeploy offer services that take aerial infrared images to detect the health of crops. The images are processed and consolidated, and a specific “prescription” map is provided to the farmer. However, some farmers find it more efficient (and cost saving) to operate the drones themselves. 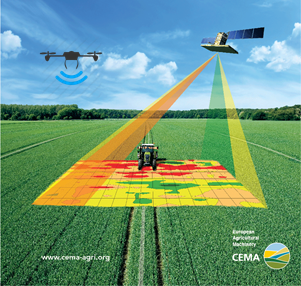 Drone image mapping can be used by corn farmers in Iowa, potato farmers in Idaho, fruit growers in Georgia, or cattle ranchers on the remote plains of Montana. In fact, some vineyards in California use specially-designed drones to look like hawks to scare pesky birds away from their grapes. 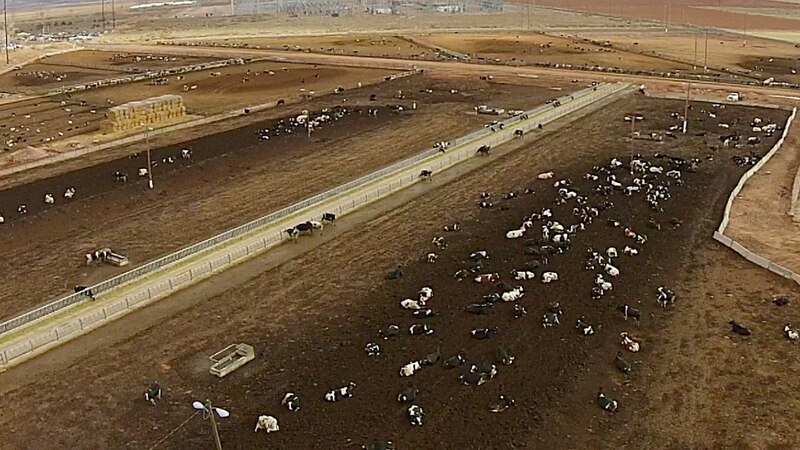 Animal farmers are using drones to monitor their cattle in the field and in the feedlot. Drones help provide answers to questions like: are any of my cattle sick? Have any wandered off? Are there predators harassing my animals? This new technology is starting to play an important role in how crops and animals are grown and managed. A cowboy can see, via a drone, whether any animals are sick by a hanging head, shaking body, or excess heat coming off the cattle. On large-scale dairy farms, drones can quickly ascertain who is limping, who has strayed away from the herd, and who might be suffering from mastitis (an udder infection). For instance, cattle are social animals. 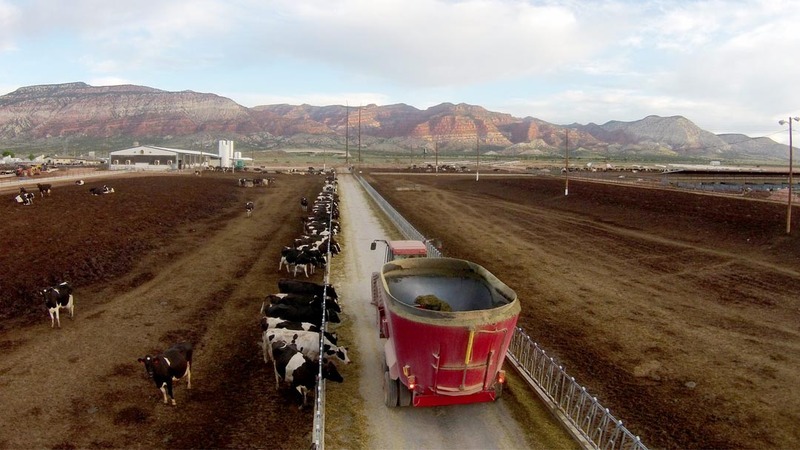 Cows that spend time in the feedlot like to be with their fellow cow-brethren from the ranch. If they feel sick they don’t want to leave the herd to go to the infirmary. So, when the cowboys ride the pens checking on the animals, a cow can actually “fake it” and pretend to be healthy because he doesn’t want to be separated. Drone view of a mixer box feeding cows. While drones have many great benefits, not every farmer has a drone waiting to fly out of the barn. While flying over 160 acres an hour is a lot of ground to cover, they eventually run out of battery power! The farmer also needs to operate the drone, and even if it is pre-programmed it needs to recharge. Additionally, in order to be precise, they have to fly exact coordinates. Thus, drones have not been implemented into all farming practices quite yet. 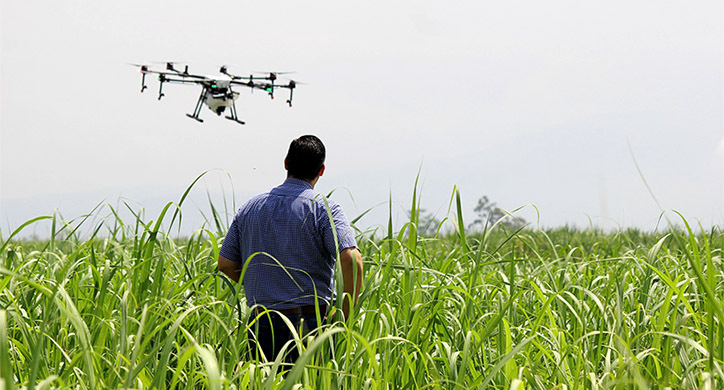 AgFunder reported a 68% drop in investments in agricultural drone technology for 2016. Of course, we all know how satellites provide GPS to get us to our destination. Satellites are rocketed into the thermosphere by companies such as Geoimage, who set up satellite constellations with 150 or so stations circling the earth. 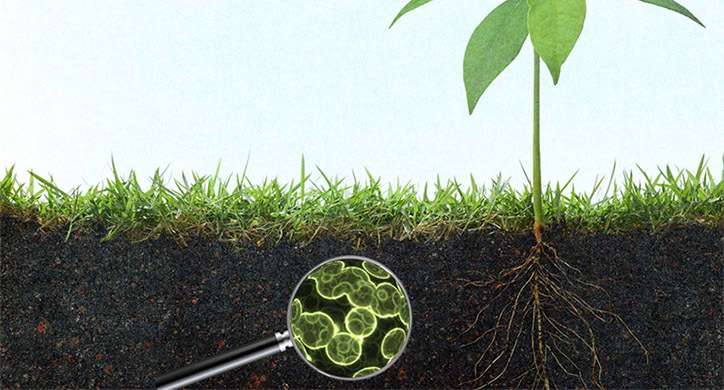 Recently, Planetary Resources raised $21 million with their Bayer CropScience partnership. They will have a ‘constellation of 10 Arkyd 100 microsatellites in low Earth orbit’. The images are refreshed daily and are incredibly clear and precise, pinpointing locations to a 5-meter radius. The data is compiled and downloaded to an intermediary, such as Descartes or IntelinAir, who make sense of this data along with weather forecasting and agronomy analysis to provide agriculture mapping for crop and soil analysis. Satellite images provide a color map of soil and crop health. This is not as easy as it sounds as there are many variables which occur from day to day, such as the atmosphere, cloud cover, shadows, angle of the sensor, the angle of the sunlight, etc. Additionally, pixel size, the number of satellites, and the quality of near-infrared wavelengths are all considerations to reliable data. Yet, the data has to be consistent and trusted. To be a successful farmer, one has to know and understand any changes in the color or health of the soil, water, plants, and weeds. Are there more or fewer pests? Is the crop darker or lighter? Are there more weeds or less? Is the soil appropriately hydrated compared to yesterday? 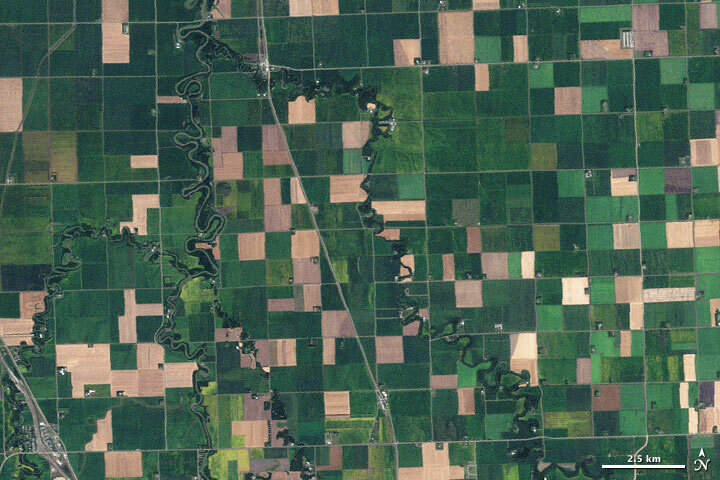 Using an iPhone or computer, satellite technology allows the farmer to literally track the fields by comparing the color and visuals on a day-by-day basis. Farmers can see any change immediately, program their combine or tractor, and go right to that specific location with the needed chemicals, fertilizer, or water. Precision agriculture has a whole new meaning! On the very desolate high plains of Nebraska, you can see if your cattle are fed, watered, and healthy. In California, you can see the exact areas of your field that need water by looking at the color of the soil. In Colorado, you can see what part of your wheat field needs extra spray for the weeds. Using satellite technology, a farmer can get a good idea of their farm’s yield as well as the overall yield of the crop in the area. They can also tell which part of their fields had the best/worst yields. This knowledge helps to manage a farm’s income and expenses. The weekly satellite imagery of growing crops enhances the field scouting and increases the accuracy of the field by identifying the best and troubled areas of the crop. With consistent monitoring, the farmer can define trends in the field and make better-informed decisions in specific areas of the field or the farm. I relate it to a weekly x-ray of our crop and soil health. 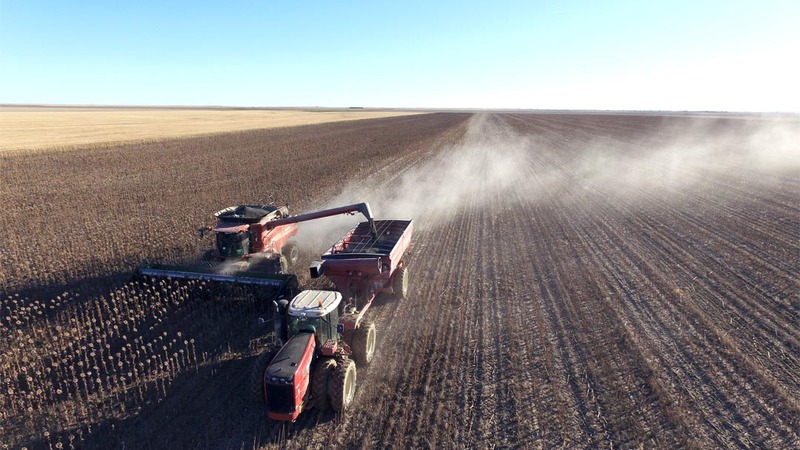 "Sky Ag" is considered a great leap in terms of “precision farming,” meaning farms of any type can use the technology to connect all parts of the industry. 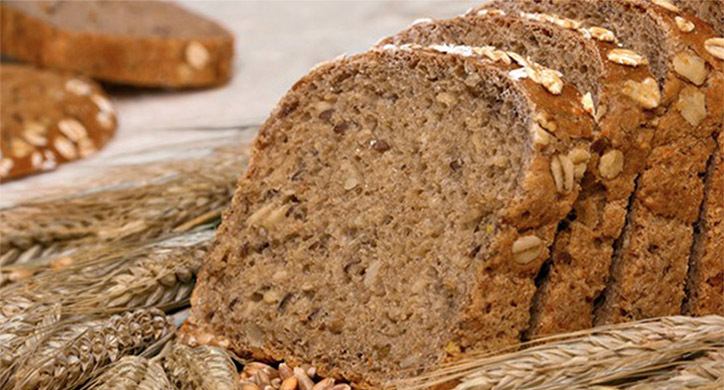 This allows farmers to lessen costs and increase their output and efficiencies. Sky Ag also helps farmers to utilize their time, money, and resources. 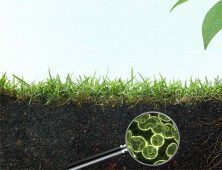 They also stand to help the environment through pesticide reduction. Overall, drones and satellites are a huge benefit to farming—regardless of the produce being grown or the animals being raised!